To obtain access to our FREE Price Database, simply fill out the form below. 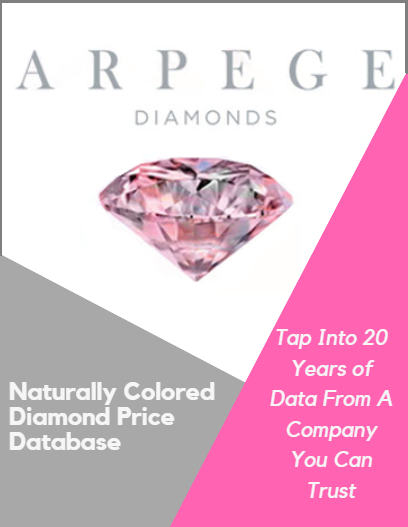 No Cost Access -Most databases for naturally colored diamond prices are based on a subscription model and can cost many hundreds or even thousands of dollars to access. All you need to do here is fill in the form. Invaluable Insight - The old cliche is you can learn a lot about the future by studying the past. This database provides pricing compiled over the last 20 years! Pricing on Six Different Colors! - Our database contains pricing on naturally colored red diamonds, blue diamonds, pink diamonds, green diamonds, orange diamonds and yellow diamonds. 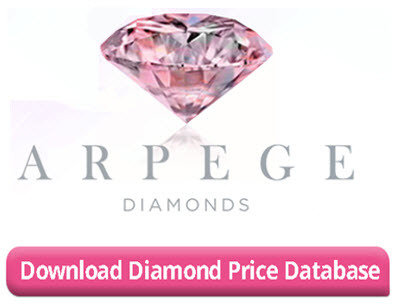 Feel free to contact us at 888-997-2650 to discuss our pink and other naturally colored diamonds for sale.